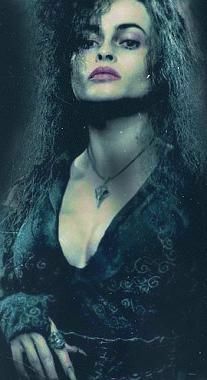 Bellatrix close-up. . Wallpaper and background images in the বেলাট্রিক্স লেস্ট্র্যাঞ্জ club tagged: bellatrix lestrange.